For people who were lucky enough to buy Bitcoin in its early days, 2017 was a good year. In December, the value of Bitcoin rose drastically from around £450 to almost £14,000+. Many who were fast enough to sell immediately became millionaires. Without any doubt, cryptocurrency has the potential to make millionaires out of anyone; however, it also has the potential to destroy people’s fortunes. If you have plans to cash in and be among the next wave or crypto millionaires, you might want to start investing today. However, for inexperienced investors, there are pitfalls that can be disastrous. 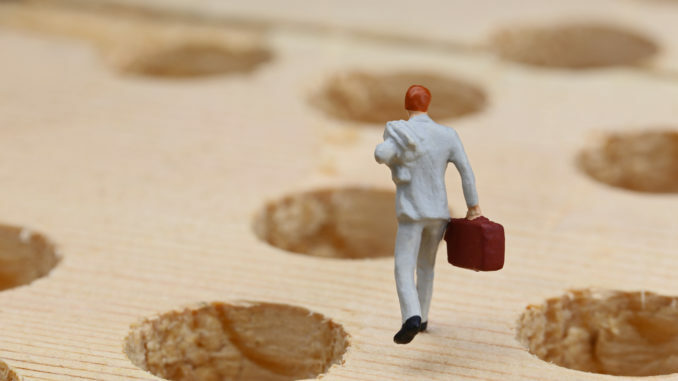 Here, we look at these pitfalls and proffer ways to avoid them. One of the most common mistakes newbie investors make is biting off more than they can chew. In a bid to make huge profits and become overnight crypto sensations, some crypto investors make the mistake of investing with more than they can afford. The most important piece of advice you’ll get about any form of investment is to never invest with money you can’t afford to lose. This same advice applies to cryptocurrency. Wealth managers talk about risk tolerance when they are advising on investment portfolios. They help investors understand whether they are risk averse or adventurous in their investment outlook. They then look at the financial position of the investor. They use this, and other information to decide how to balance the portfolio. You should take a responsible approach to all investments, and understand that all can go down as well as up. 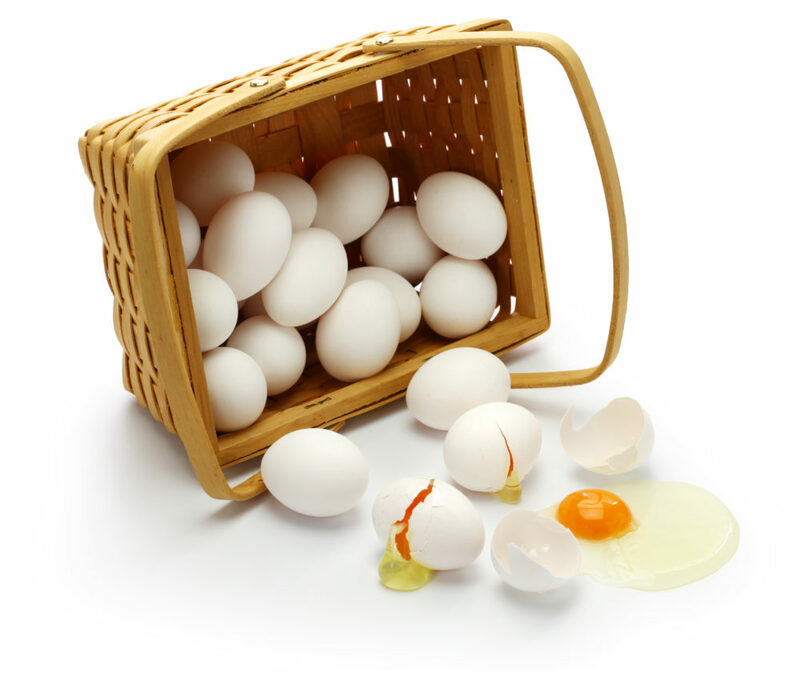 Another golden rule of investment is to never, ever put all your eggs in one basket. It is very important that you spread out your investment portfolio in order to minimize your risk. Imagine buying Bitcoin in December 2017 for £13,000 because you felt the market will rise further, and then the crypto coin sells for £5,000 in February 2018. If you are to sell at this price, you’d lose almost 40% of your total investment. But if you spread your investment budget over 5 different crypto coins, and in the equities market in different geographical territories, then the chances of the market going against all of them are slim. Experts recommend that your investment portfolio should be made up of at least 5 different cryptocurrencies when investing in this niche. These currencies should be spread out in different market caps. A few in the high cap, some in the middle range and the remainder in the lower market cap. This system will give you a bit of buffer if the market goes south. Most inexperienced crypto investors are in a hurry to join the crypto bandwagon, and they fail to do their due diligence before committing in a coin or ICO. There are lots of scammers out there to avoid. It is therefore very important that you thoroughly research the ICO or token you plan on buying. There are trusted crypto review sites where you can get expert opinions on the legitimacy of most ICOs. You can also get information on ICOs and viable coins on Reddit Cryptocurrency groups and even social media. Whatever source you use, make sure to find out every detail about the team behind the ICO and the product or service they plan to launch. Everyone knows that the cryptocurrency market is an extremely volatile one. There are sudden ups and downs that sometimes defeat expert predictions. When a slump happens, the value of affected cryptocurrencies drop and inexperienced investors get into a panic. 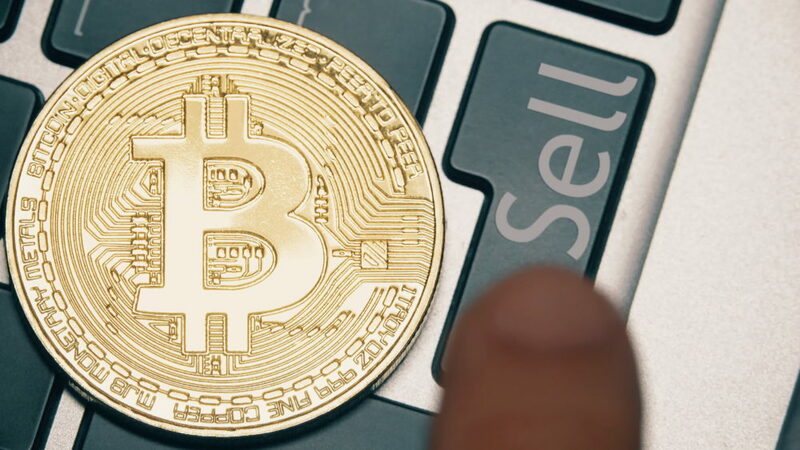 There are instances of people selling off their stock of coins on exchange platforms and social media when the market experienced a downturn, only to regret it when it picked up again. Sometimes selling your coins when the market goes down can be the right choice; and sometimes it could be a wrong choice. There is nothing wrong with trusting your guts, but never make a strategic decision influenced by emotions or sentiments; it could be disastrous. When the market drops, the ideal solution is to sell of your coins a few at a time. This way, if the market picks up before you exhaust your stock; you’ll still have a few left to make some profit on. Diversification is the rule when it comes to investment. However, it is possible to over-diversify. Over-diversification is like having one finger in too many pies – you can get burnt easily. Most inexperienced crypto investors, in a bid to limit the size of their risk, invest in too many coins. Remember, there are hundreds of coins coming out every day; and it can be hard to tell the viable ones from those that will lose out of the race. Having too many cryptocurrencies in your investment portfolio puts you at the risk of picking the wrong coins. It is better to look for 3 to 5 coins with a known history of stability and invest on them. Over-diversification doesn’t reduce your risk, it actually increases it. Investing in cryptocurrency is an exciting endeavour. It opens you up to the possibility of making wealth. You can buy some coins at a few bucks, and watch the value skyrocket to hundreds of USD in a short while. With this potential to succeed comes an equal potential to fail. Once you can avoid the 5 pitfalls outlined above, you have very little or nothing to fear about your investment. Remember, just like any form of investment, investing in cryptocurrency is a risk/reward business. You can win, and you can also lose. So, only invest with funds you’ll find easy to let go of. Never mortgage your home, or dip into your kids’ University funds to invest in crypto; you may end up losing everything.